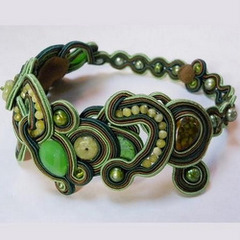 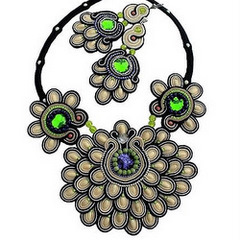 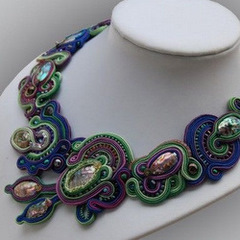 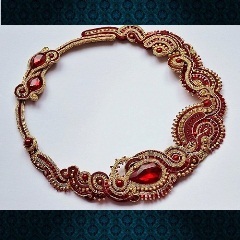 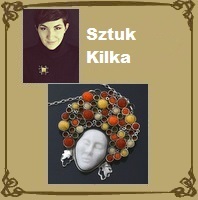 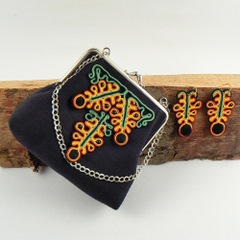 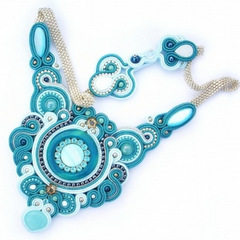 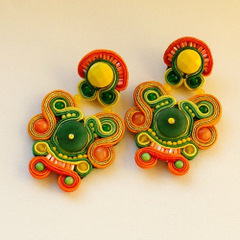 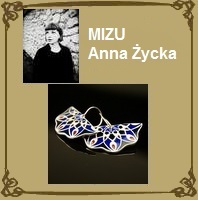 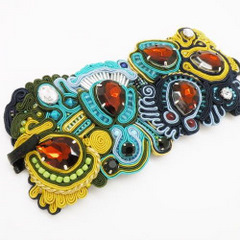 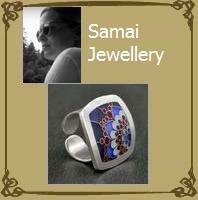 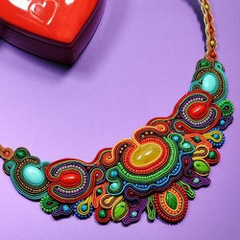 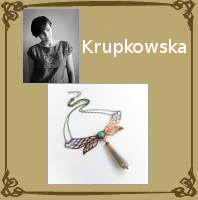 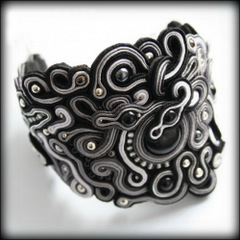 We invite you to familiarize yourself with our exceptionally wide range of jewelery created technique soutache . 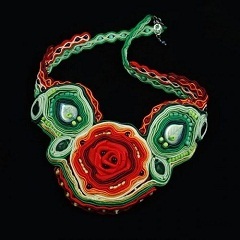 Braid is a unique hand embroidery gives a very subtle effects, both in form and color. 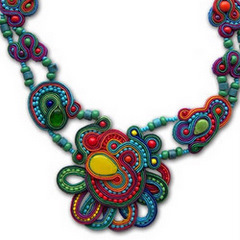 These extremely time-consuming to comply with contemporary ornaments are made mostly of silk, or synthetic silk, are also often decorated with metal fibers: silver or gold, Swarovski crystals, minerals, and glass beads. 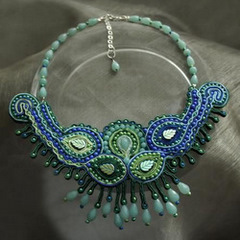 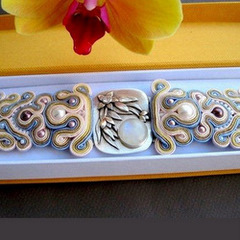 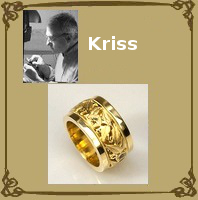 Jewelry that is impregnated additionally protects against dirt and gently secured from the inside skin leather or felt. 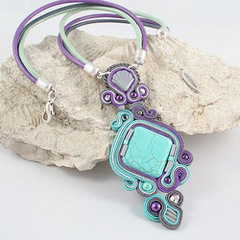 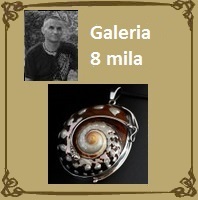 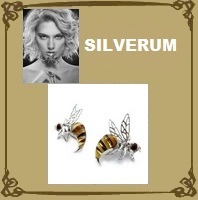 Earrings, bracelets and necklaces are usually finished with silver elements.